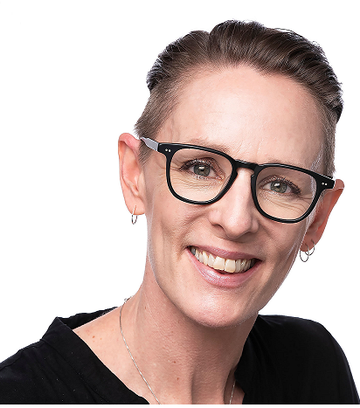 Boffins Books, UWA Institute of Advanced Studies and the City of Perth Library are delighted to host Sarah Maddison in-conversation with Colleen Hayward as she speaks on her new book 'The Colonial Fantasy: Why White Australia Can't Solve Black Problems'. This in-conversation session between author Sarah Maddison and senior Noongar woman and scholar Colleen Hayward, will consider why settler Australia persists in the face of such obvious failure. Settler colonial Australia is wreaking devastation on Aboriginal and Torres Strait Islander people. Whatever the policy, government has done little to improve their quality of life. In far too many instances, interaction with governments has only made Indigenous lives worse. Despite this, many indigenous and non-indigenous leaders and commentators believe that working with the state is the only viable option that leads to constant churn and reinvention as politicians battle over the 'right' approach. 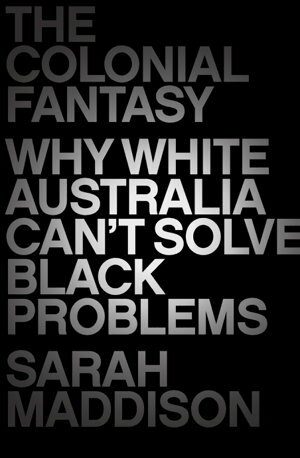 In The Colonial Fantasy, Sarah Maddison argues that white Australia can't solve black problems because white Australia is the problem. Australia has resisted the one thing that Aboriginal and Torres Strait Islander people want, and the one thing that has made a difference elsewhere: the abilitity to control and manage their own lives. Sarah Maddison is Associate Professor in the School of Social and Political Sciences at the University of Melbourne. Her areas of research expertise include social movements, dialogue and reconciliation, and Indigenous political culture, In 2009 she was awarded a Churchill Fellowship to look at international models of Indigenous representation through a study of the National Congress of American Indians and Canada's Assembly of First Nations. Sarah recently co-authored Civil Voices, an initiative by Pro Bono Australia and the Human Rights Law Centre researching not-for-profit advocacy. Professor Colleen Hayward AM is a senior Noongar woman and former Pro Vice Chancellor at Edith Cowan University. She was the 2008 NAIDOC Aboriginal Person of the Year and was appointed a Member of the Order of Australia for her services to tertiary education for the advancement of the rights of Indigenous people.